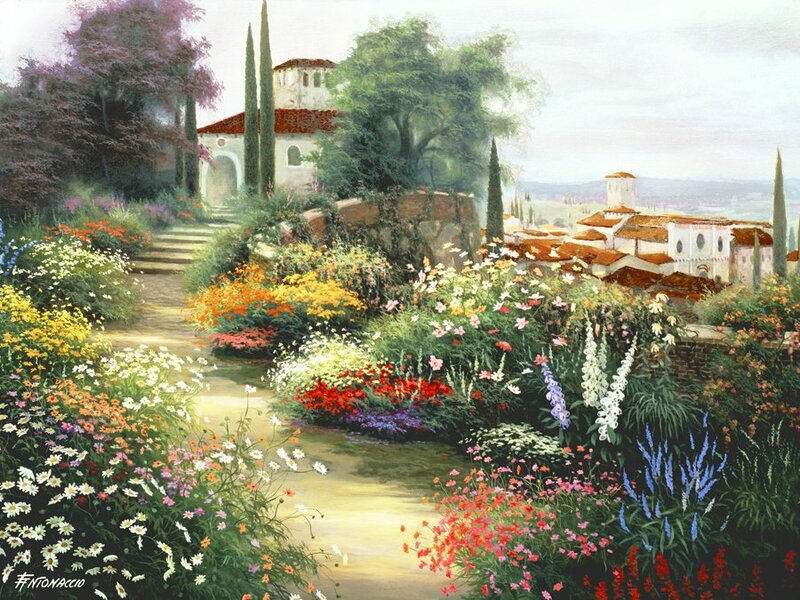 Egidio Antonaccio is an Italian painter. 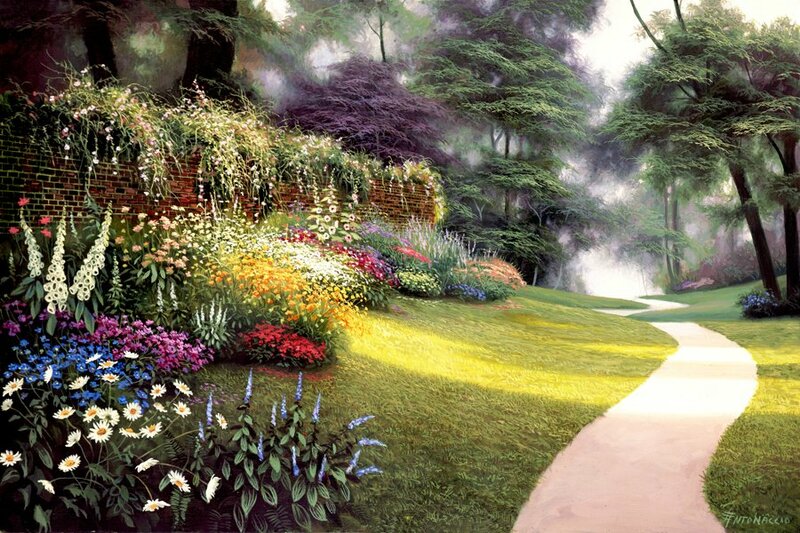 In 1981 he moved to USA and Southern Caroline became his home and its mountains, heels and valleys became an inspiration for the painter. 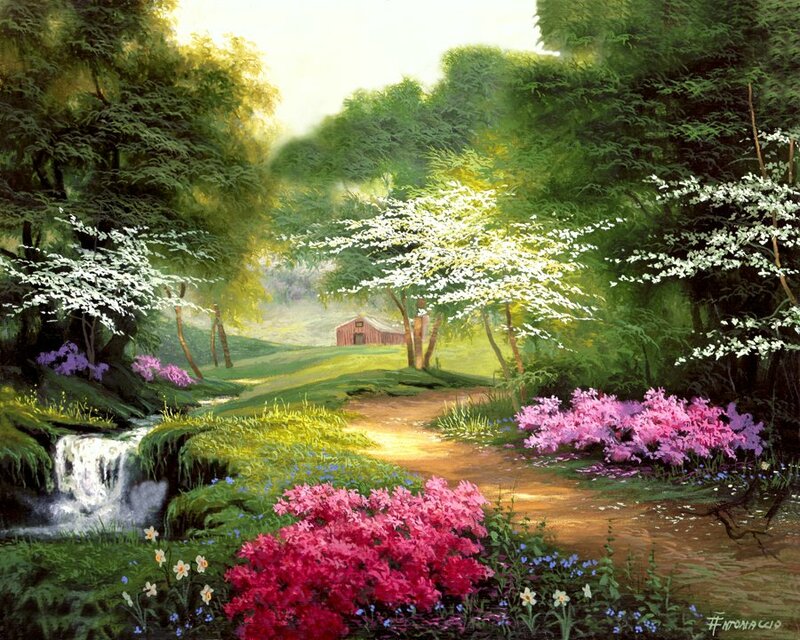 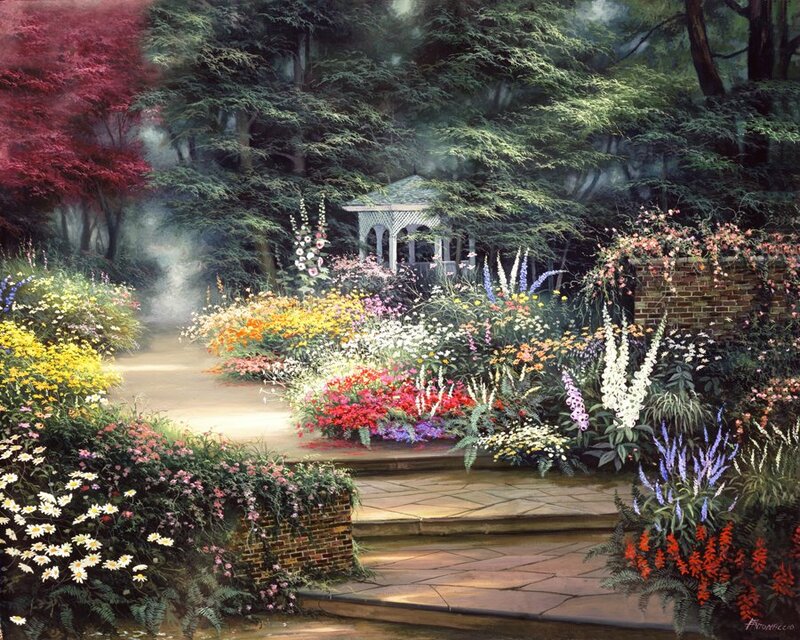 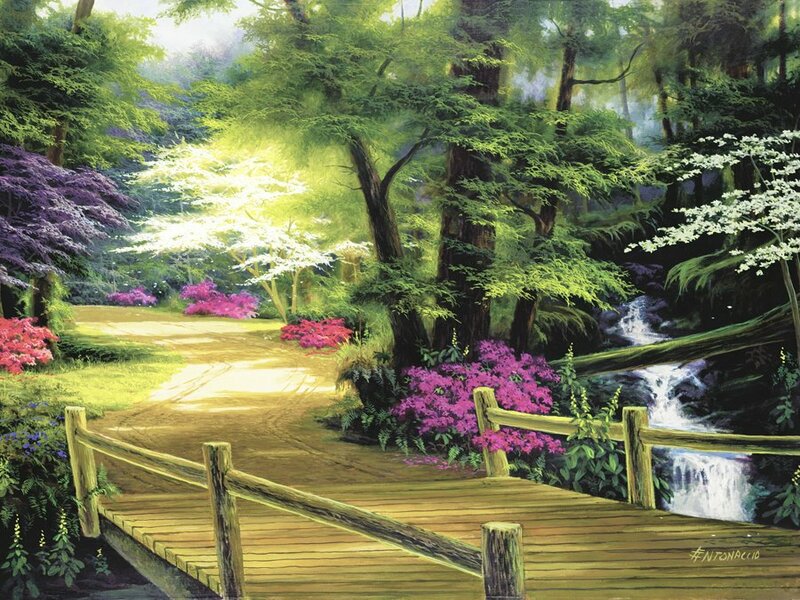 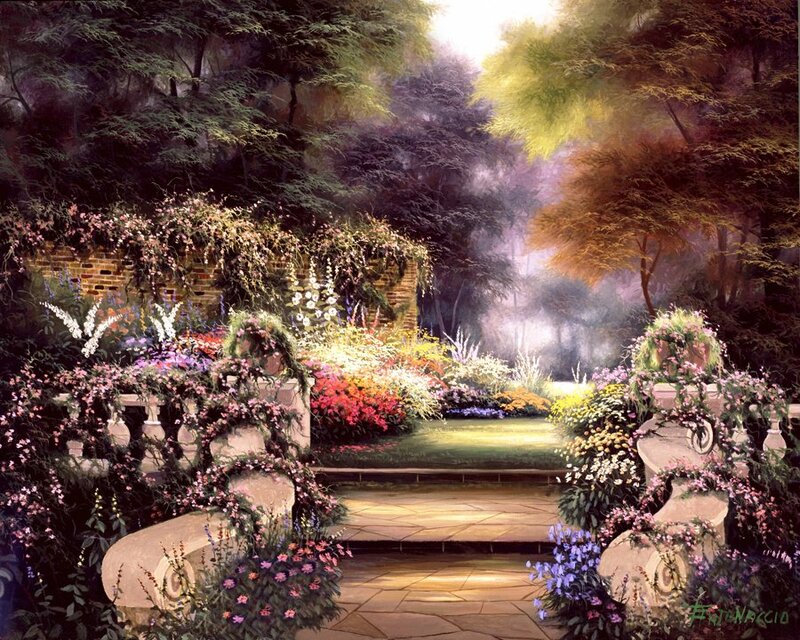 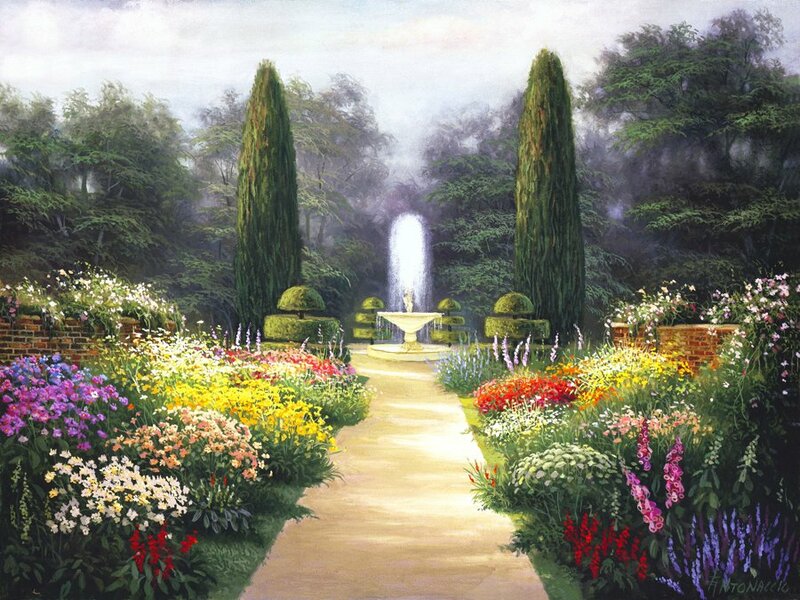 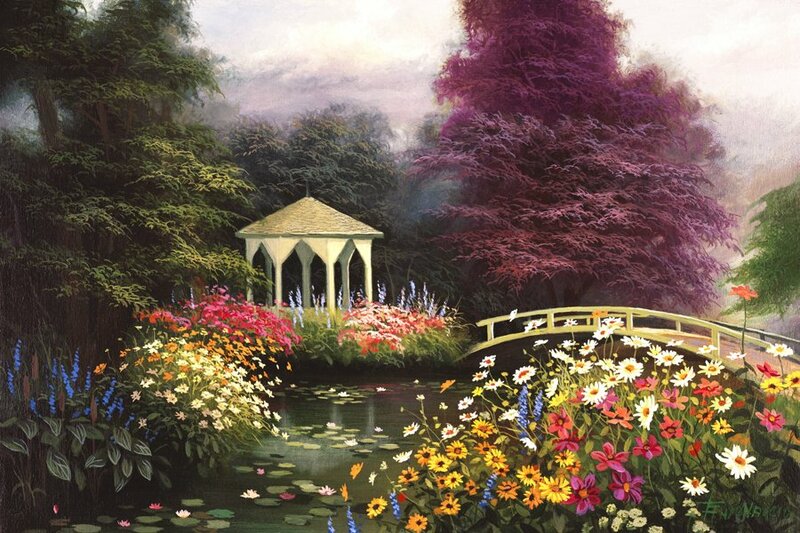 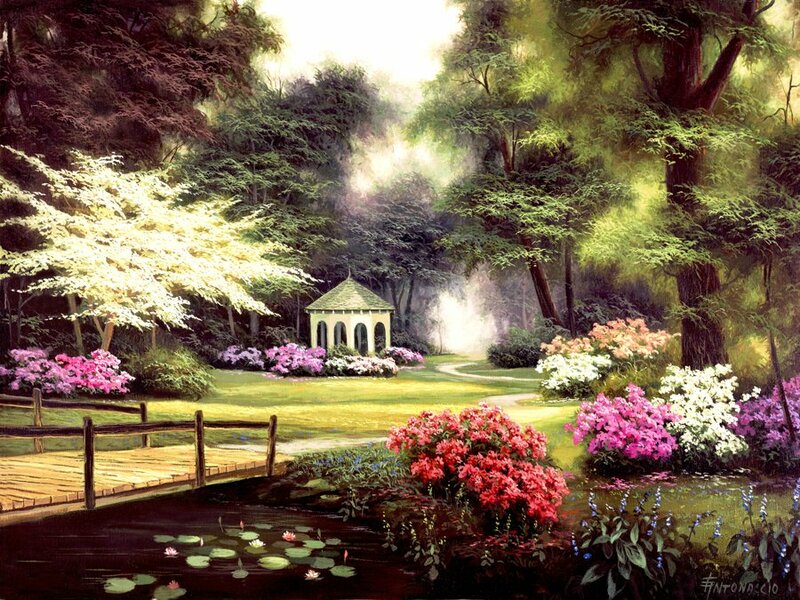 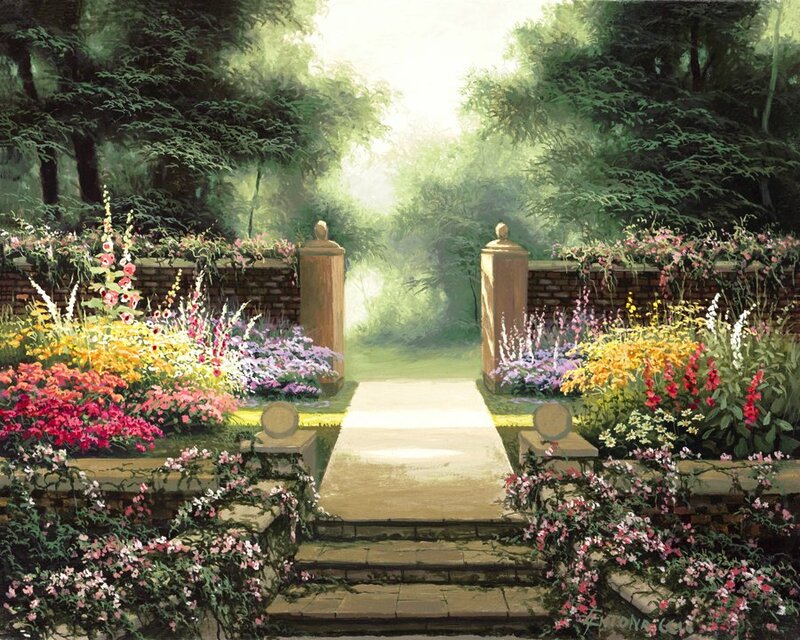 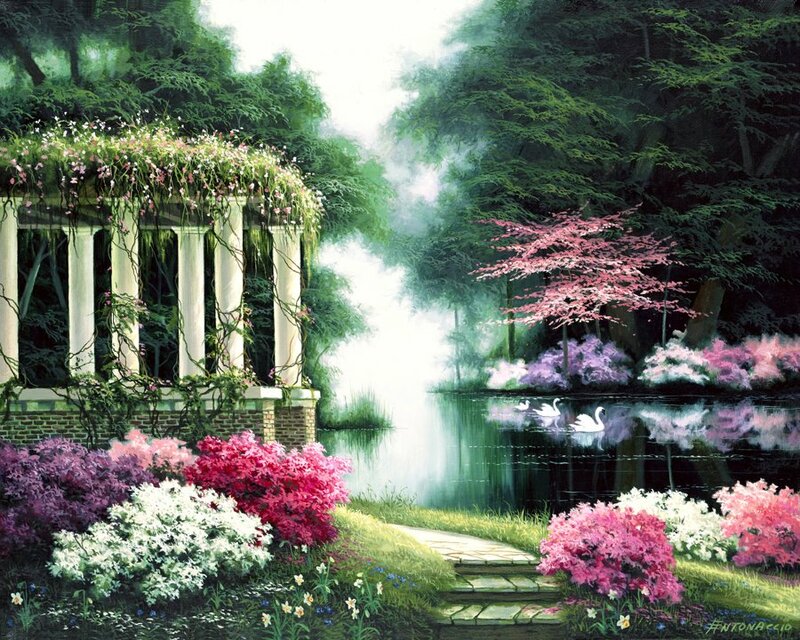 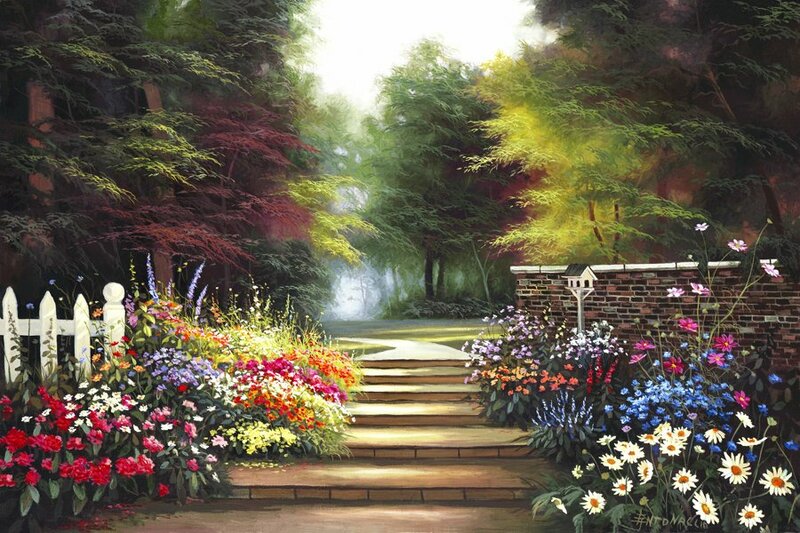 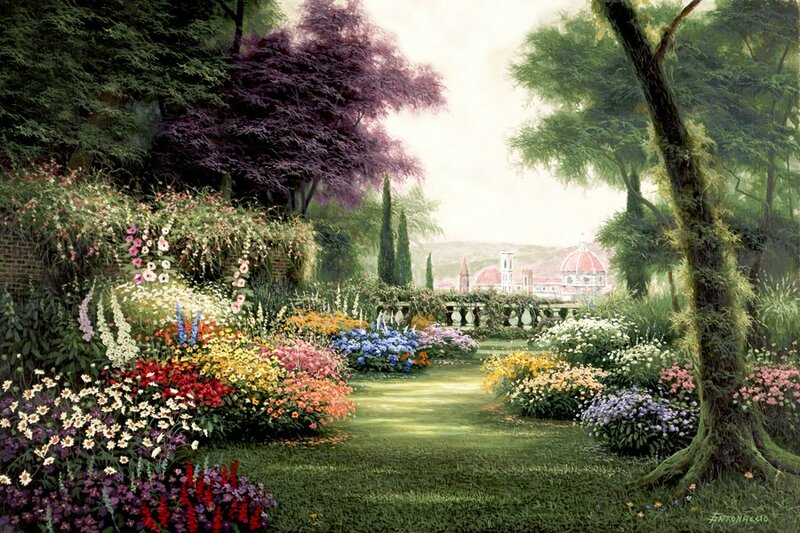 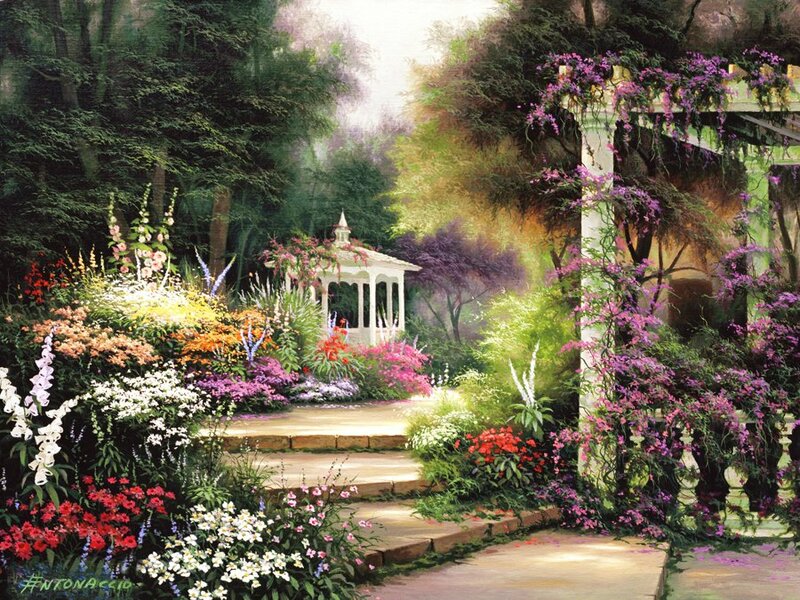 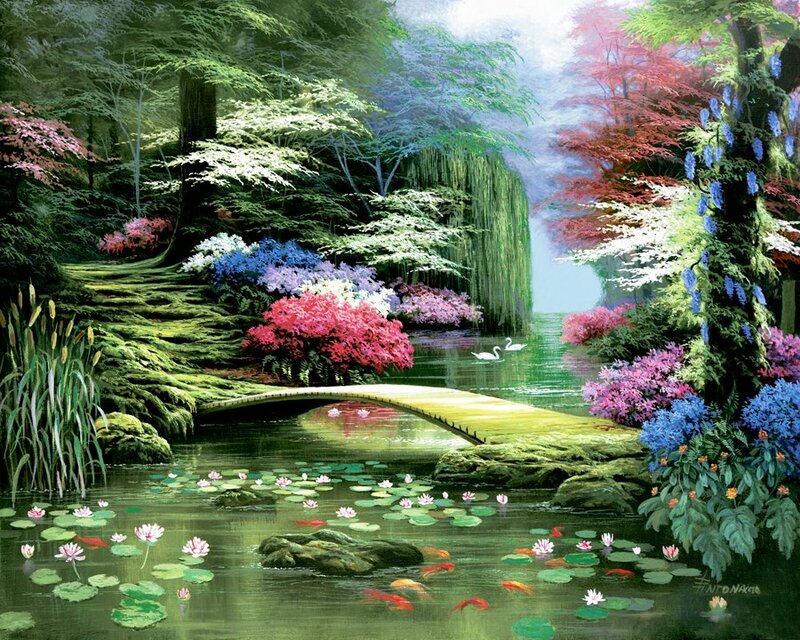 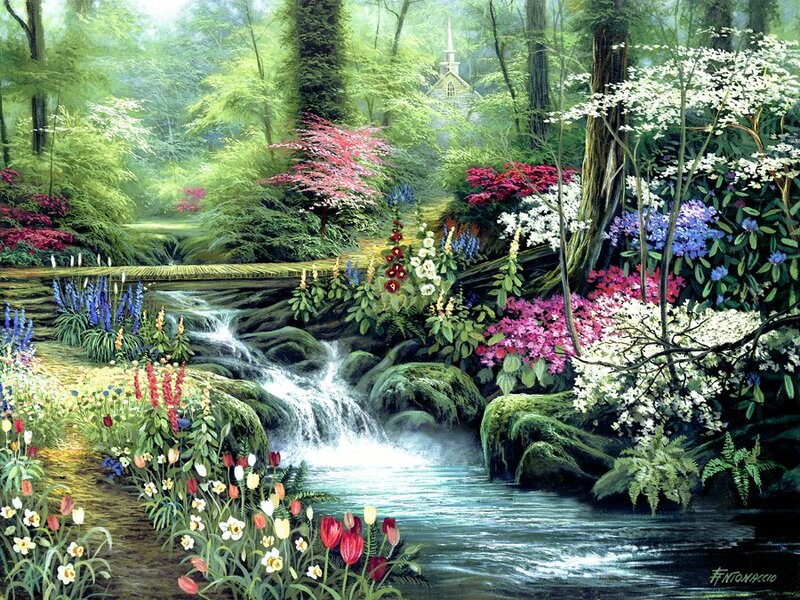 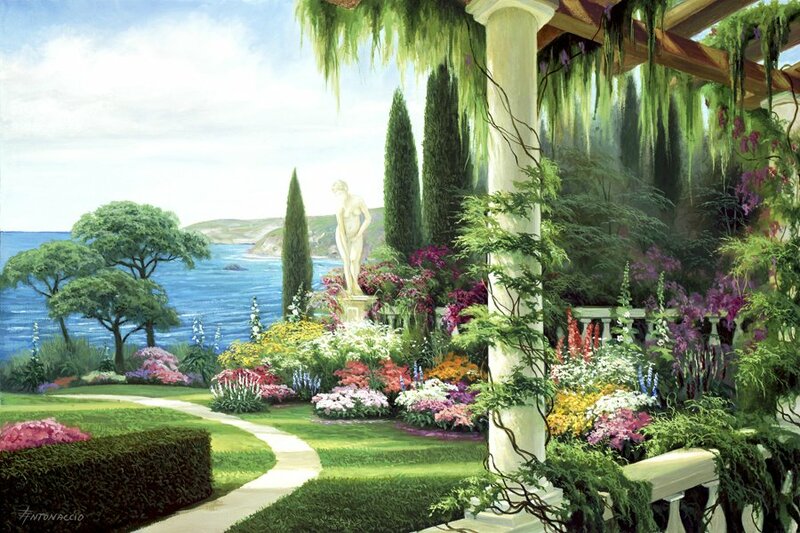 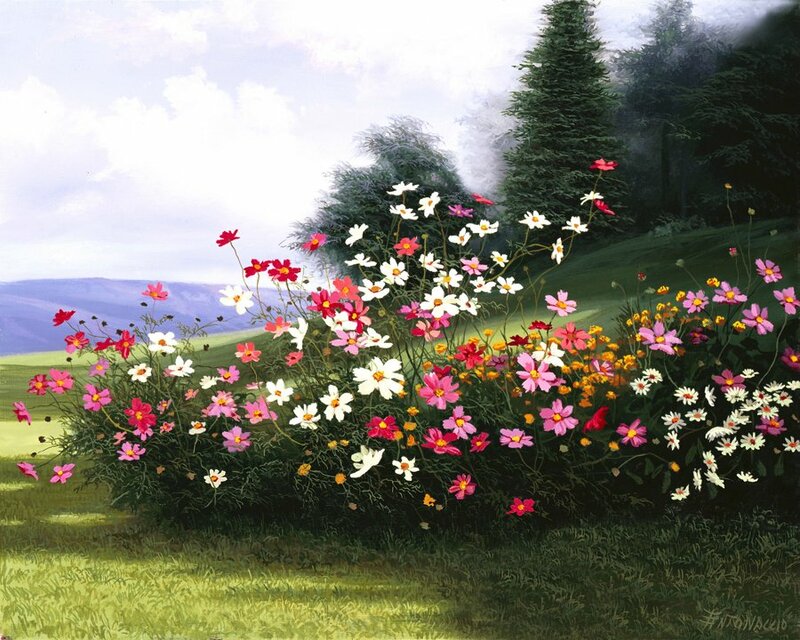 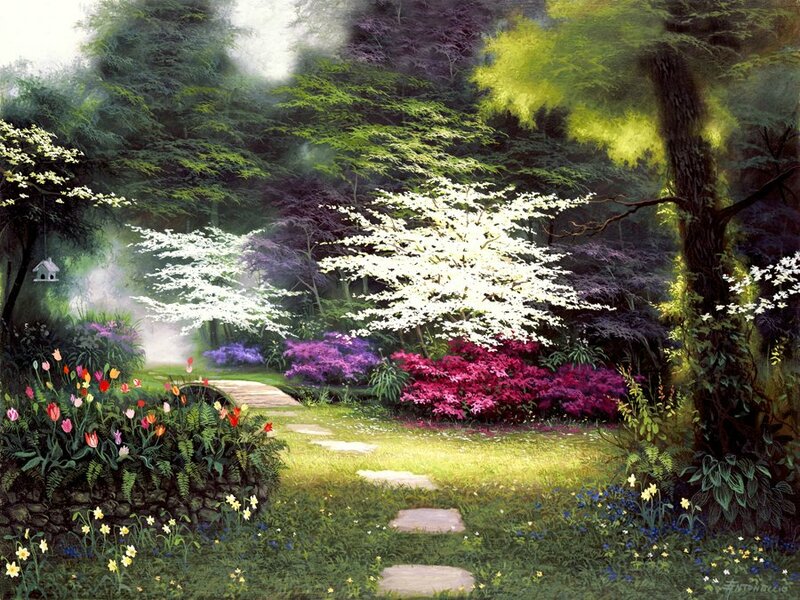 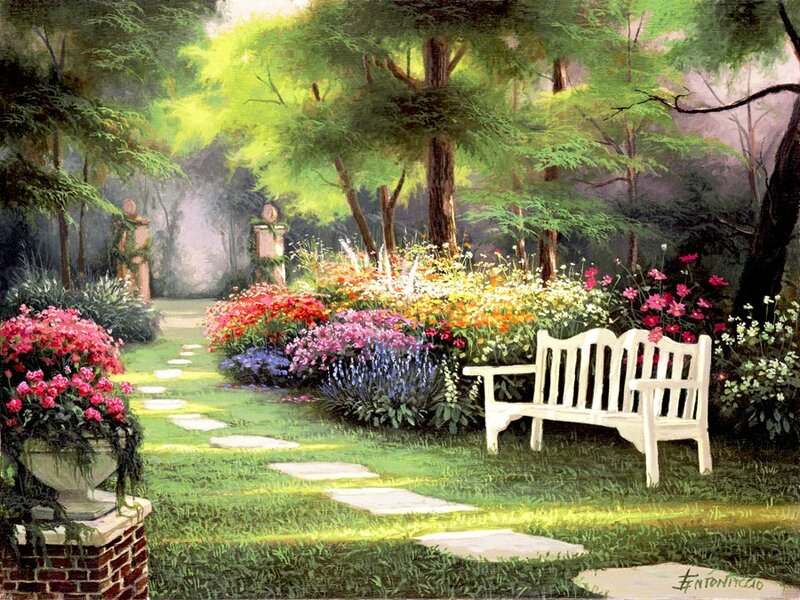 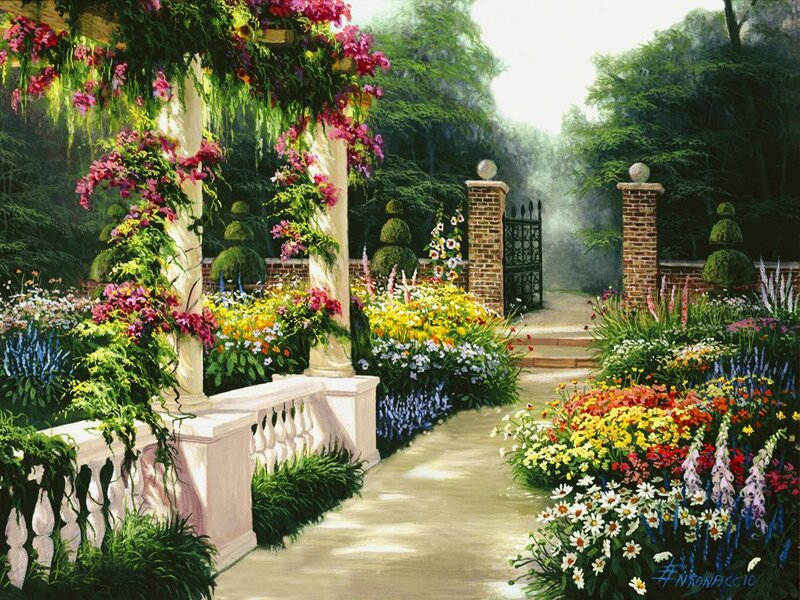 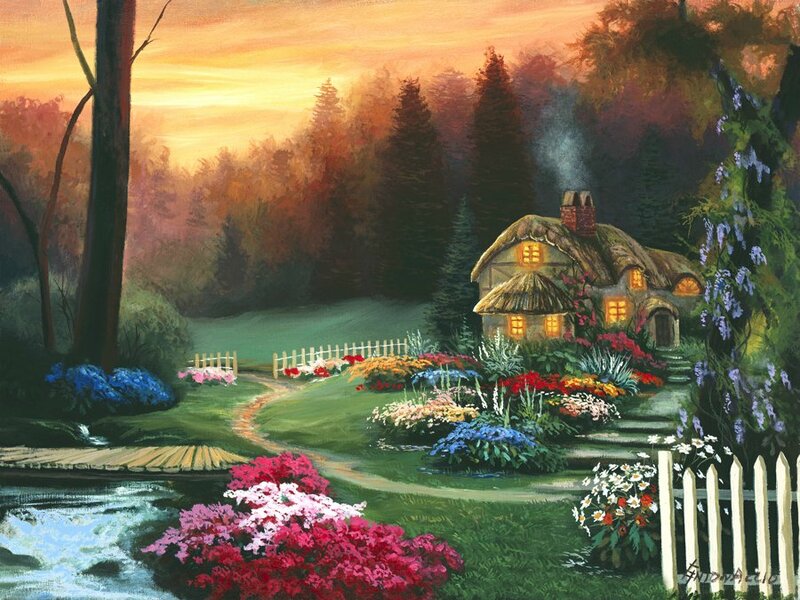 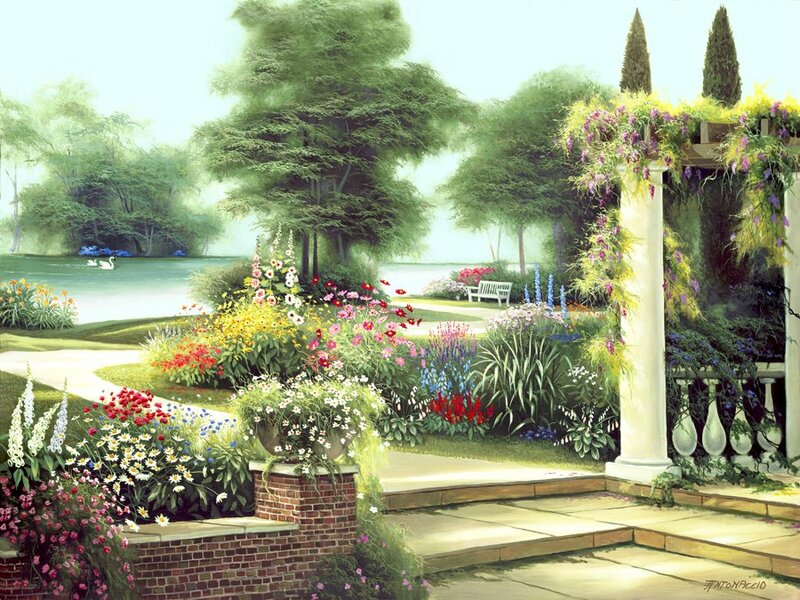 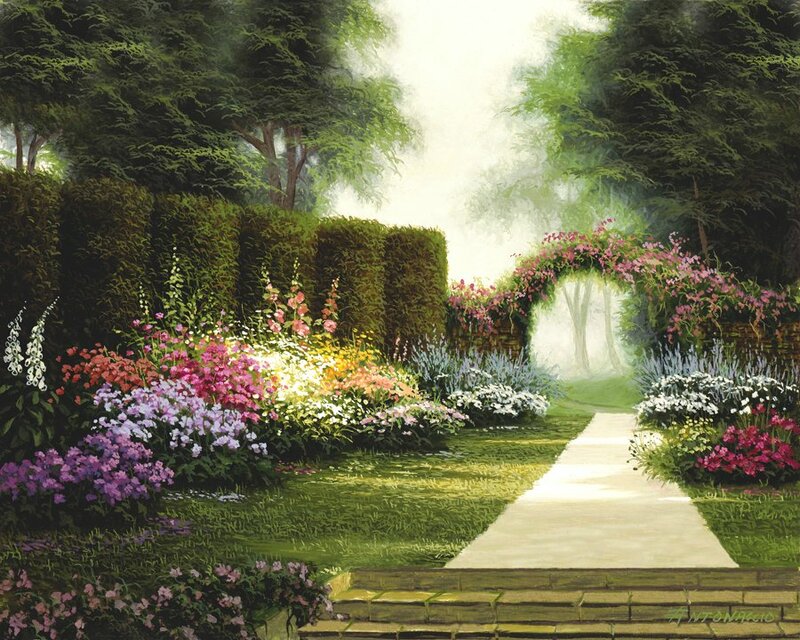 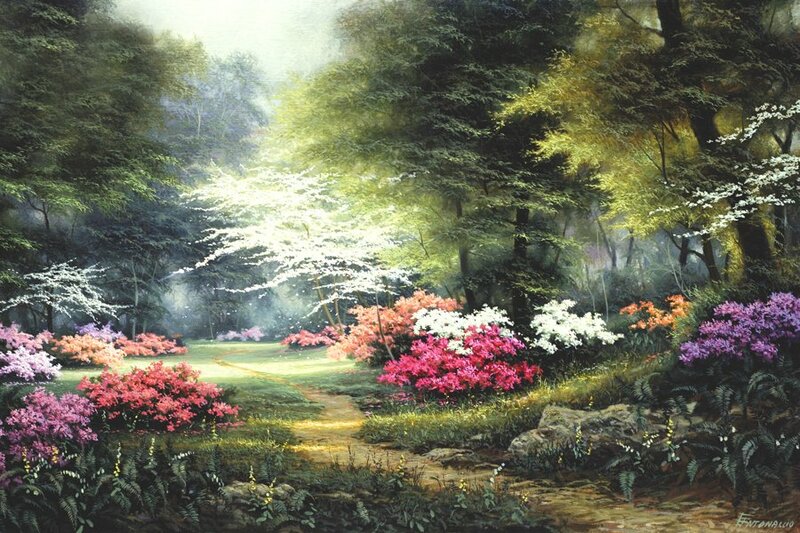 Egidio is mainly famous for his colorful landscapes with its elegant gardens. 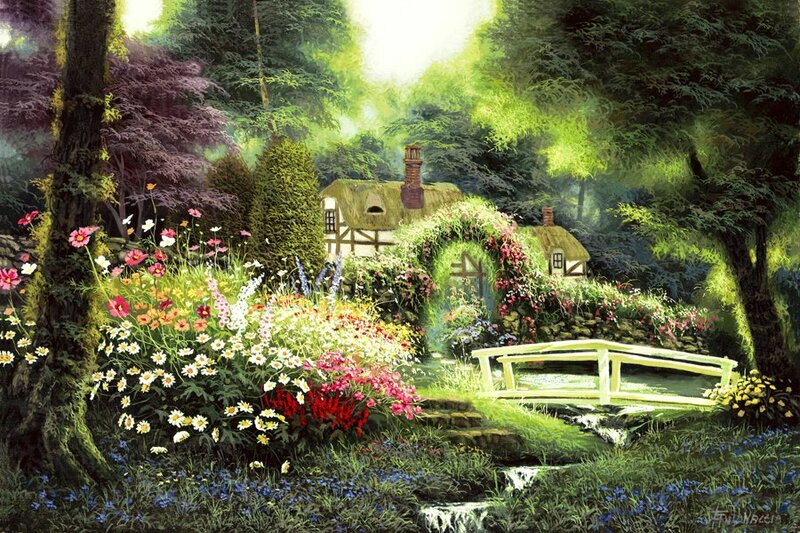 His paintings are very gentle and light, and the themes are very romantic.